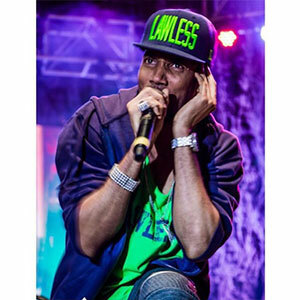 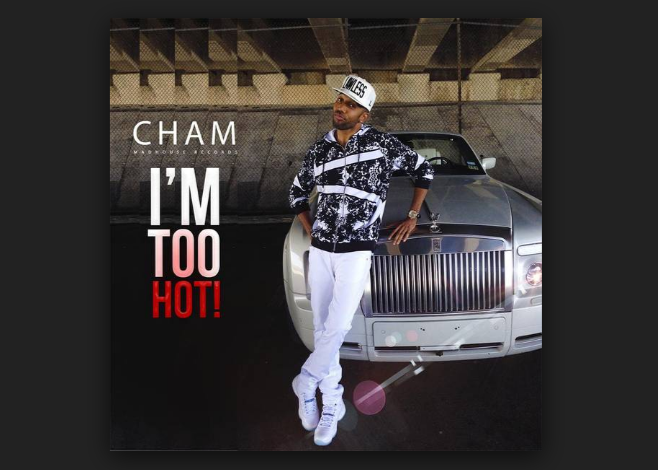 Cham a.k.a “Baby Cham” (born Damian Beckett on February 24, 1979) is a Grammy Award-nominated Jamaican recording artist, most well known for his 2006 single “Ghetto Story” from his Atlantic Records debut album of the same name. 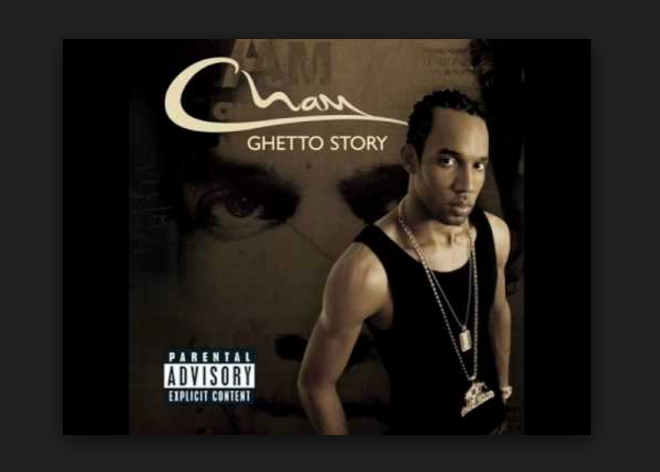 “Ghetto Story”, led to multiple “story” songs by other artists in a similar vein. 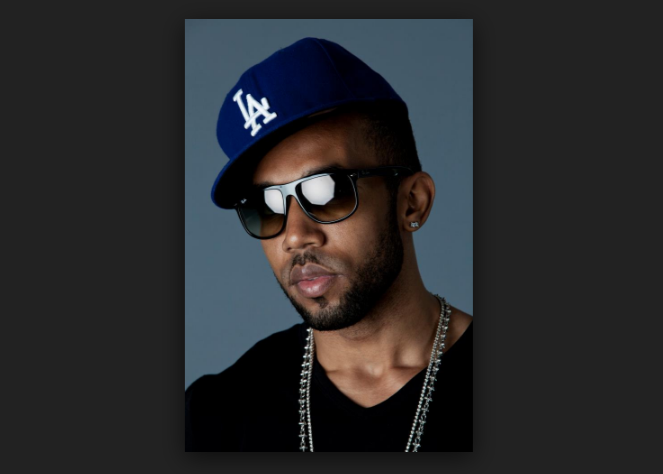 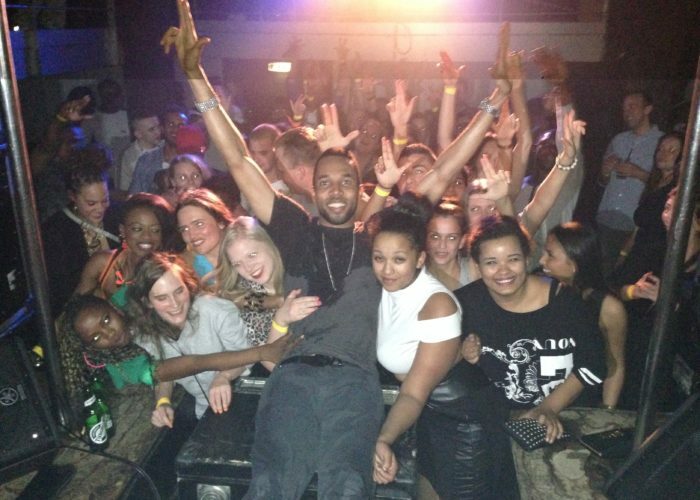 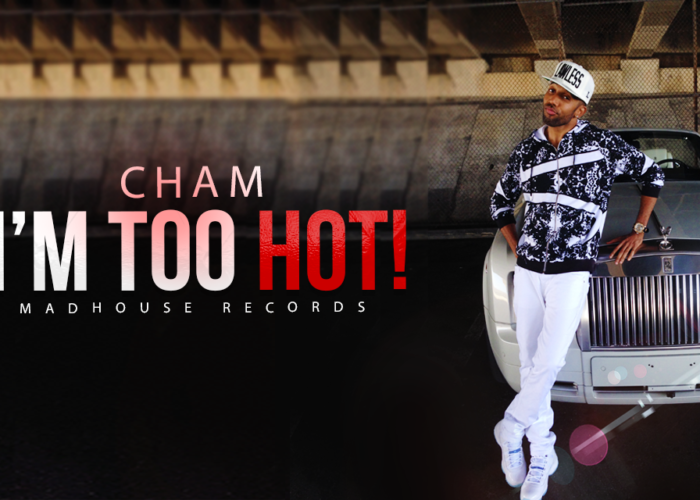 Cham is currently signed to Mad House Records, and is still called “Baby Cham” by his Jamaican fans and fans from around the world. 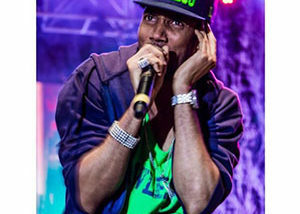 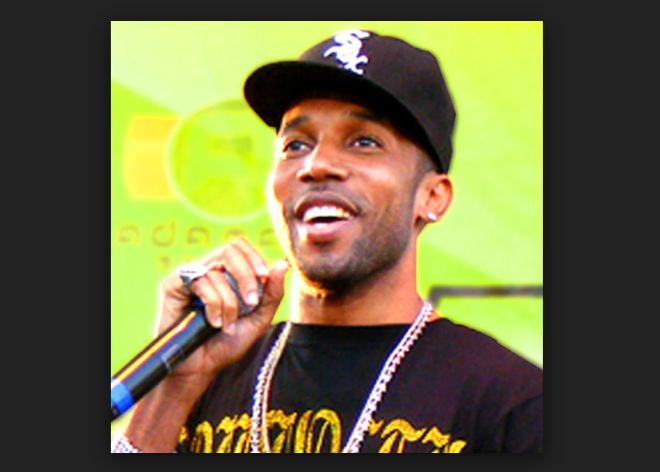 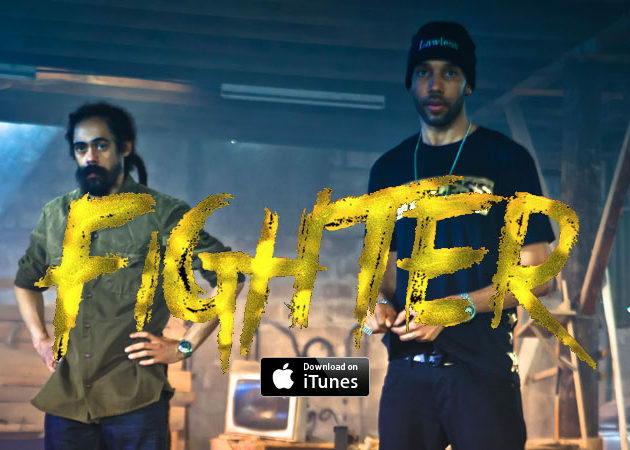 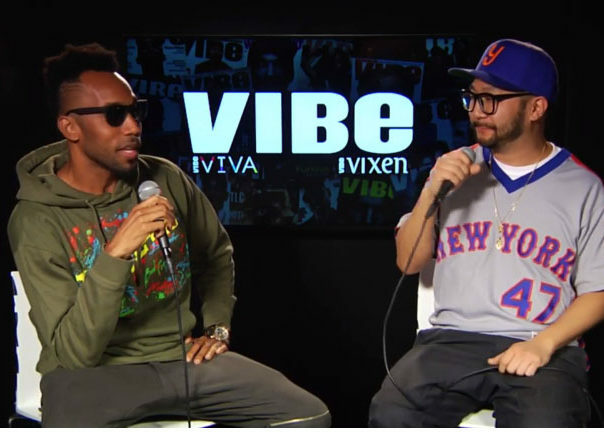 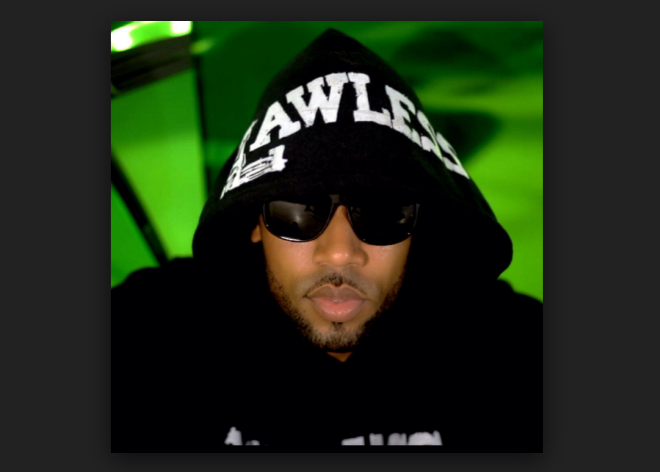 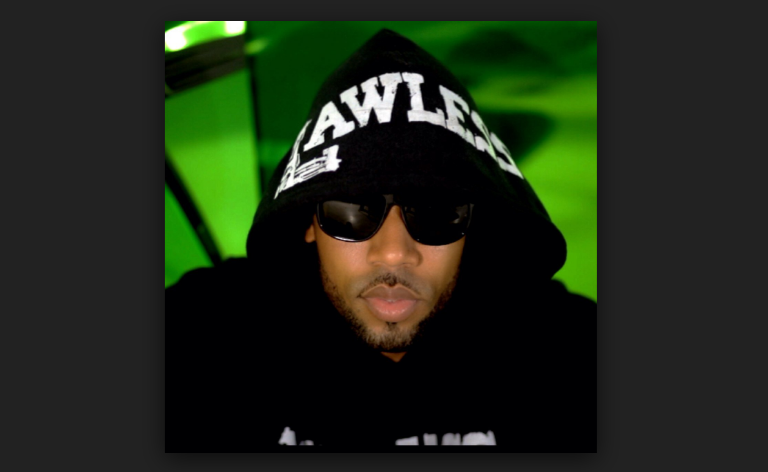 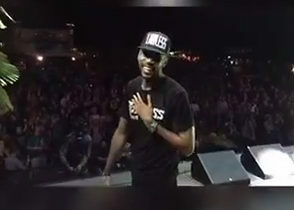 Throughout his career, Cham has collaborated with many hip-hop and R&B artists such as Foxy Brown, Alicia Keys, Carl Thomas, Shawn Mims, Akon, Damian Marley and T-Pain.